Ashley St. Clair is a photojournalist and the art director at Austin-based creative agency STAV Creative. She is dedicated to the art of storytelling, both at work and at home. She makes advocacy and conservation photography, digital and print design, and communications strategies during the day and fills her nights with podcasts, puppetry, and new collaborative project ideas. She is committed to working with others - combining ideas, skills and passions - to facilitate dialogue, strengthen communities and just generally do good in the world. 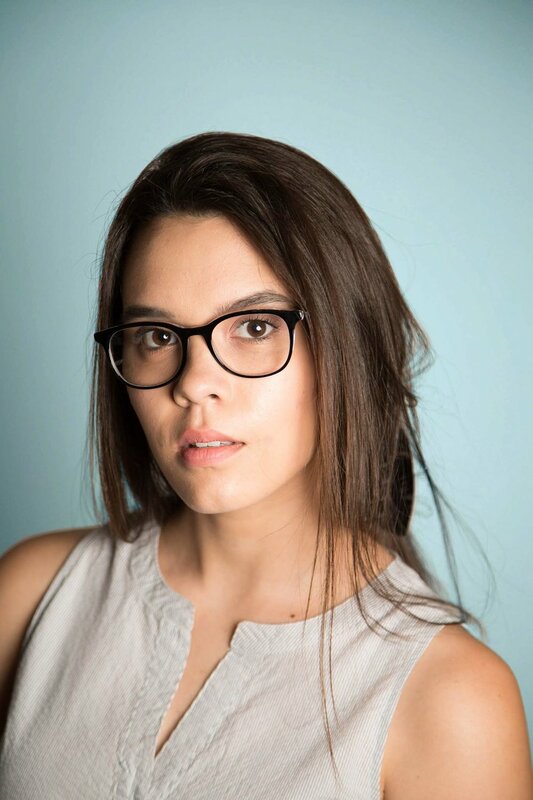 Born and raised in Austin, Ashley is a graduate of the photojournalism department at the University of Texas at Austin with a Bachelor’s Degree in Journalism. Her photography has been shown in the City of Austin People's Gallery, Texas Photographic Society exhibitions, the Girls Impact the World Film Festival, and group shows around Austin. 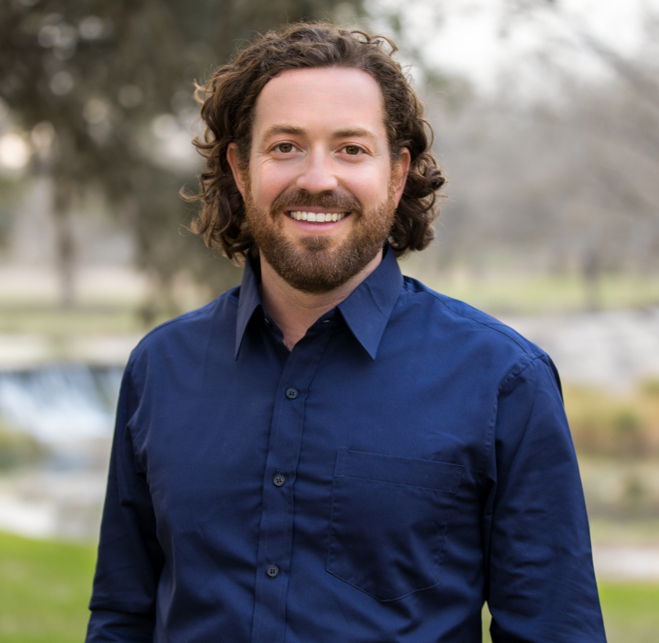 Aaron Weiss is the founder and owner of One Story Productions, an independent documentary production company creating customized videos used for marketing, websites, social media, community awareness and fundraising. Aaron’s career is dedicated to telling a wide variety of stories through his work. He is a graduate of The New School University in New York City, with a Bachelor’s Degree in Media Studies. Aaron demonstrates to organizations the value of telling stories through film - stories that create awareness, innovation, change, and value. He has created compelling videos for more than 100 organizations around the world. He is dedicated to making a difference in his community and the world. He is passionate about helping those who are disadvantaged and underrepresented through his storytelling abilities. Aaron’s films have shown at the Austin Film Festival, SXSW, Lights Camera Help, Austin Music Video Festival and the Action On Film Festival. 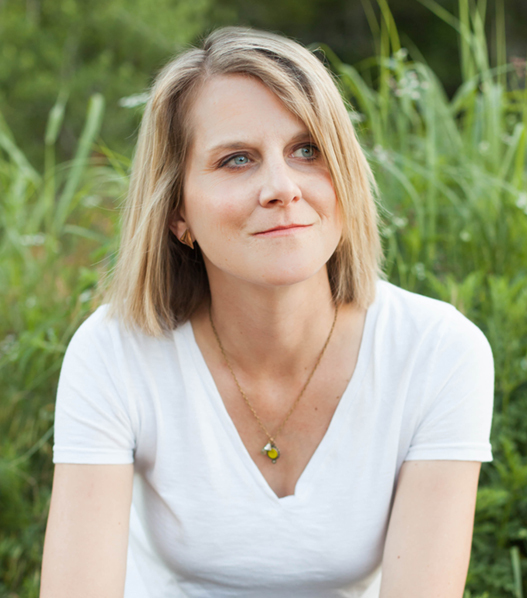 Jess Archer is a free-lance writer, speaker and blogger. She’s written for Tribeza, Christianity Today, Today’s Parent and often guest blogs for fellow writers and special interest groups. Jess has lived and traveled throughout Asia and Europe…watching, learning, and honing her writing skills. In dedication to her craft, she once regretfully went without a shower for ten days at a remote writer’s colony in Thailand. Jess lives in Austin, Texas with her folk musician husband, B. Sterling Archer and their two rascally children. Kat Gibbs graduated with a B.S. in Visualization and a Minor in Art & Architectural History from Texas A&M University. Her love for illustration, branding and exhibition design is a driving force throughout her work. Kat is currently the Sr. Designer at STAV Creative in Austin, Texas. She is available for collaboration, freelance projects, or grabbing a cup of coffee. When Kat isn't designing or illustrating, you can find her overwatering her houseplants, playing the ukulele, throwing pottery, or reading about bears.